Whether considering algae that is nearly invisible to the eye or the kind making up a thriving kelp forest, this essential organism serves as an integral part of aquatic ecosystems. Algae is a large, diverse group of photosynthetic organisms. Photosynthetic organisms have the ability to convert sunlight to food and energy. Algae are not considered plants. Algae are the ultimate source of food and energy for other organisms in aquatic ecosystems. As primary producers, algae form the basis of the aquatic food web. Algae also provides the major source of oxygen to other organisms. 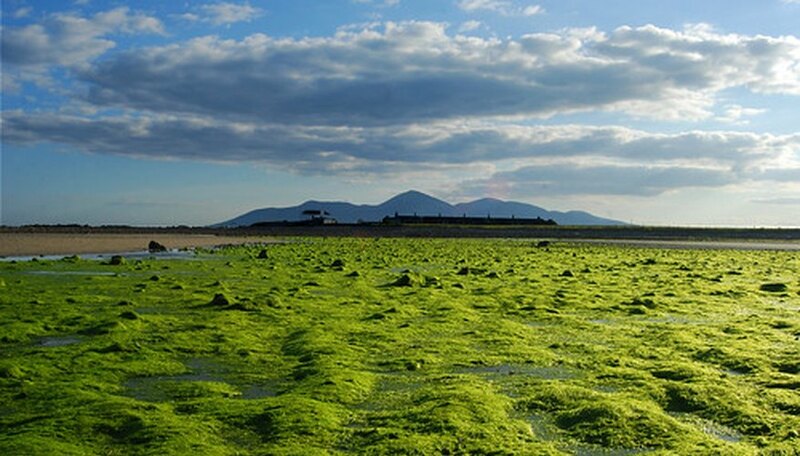 During the growing season, algae can absorb and synthesize nutrients and trace metals. 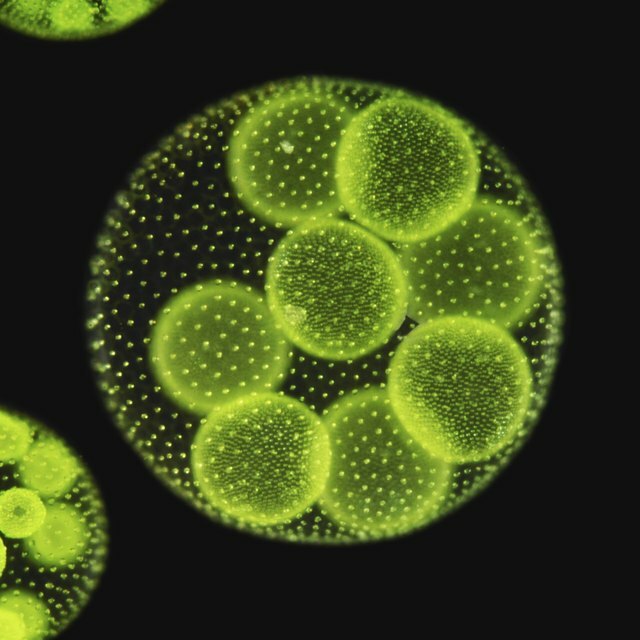 Some algae are simple, one-celled and microscopic whereas others are complex, multicellular, and tens of meters in length. Algae can be found in lakes, oceans, hot vents, and boiling springs near volcanoes, desert sands, snow, and ice. Algae is found in the fossil record as far back as three billion years ago, dating its origin to the prolific Precambrian era. Kolak, Marynia. "Role of Algae in the Ecosystem." Sciencing, https://sciencing.com/role-algae-ecosystem-5819698.html. 24 April 2017.